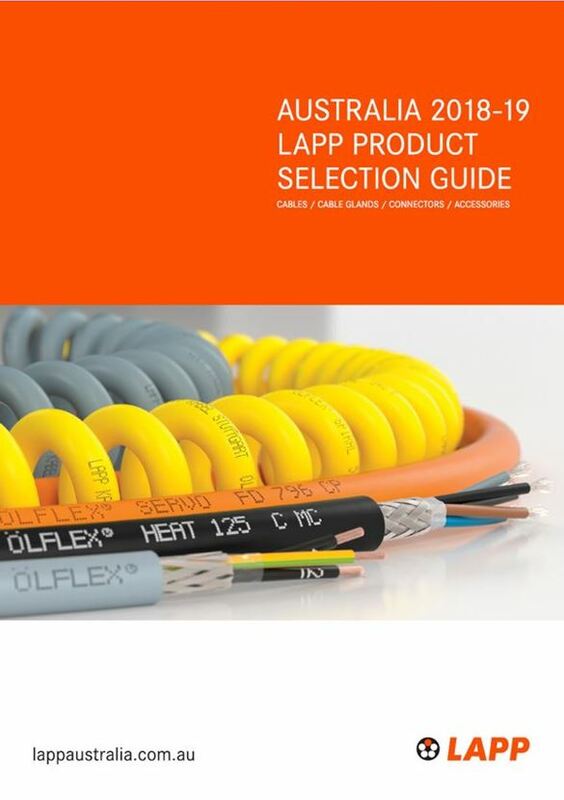 This is our latest release shortform LAPP product catalogue. We have many items in our range, but this conveys our most common items. Generally everything in this catalogue should be in stock in Australia.